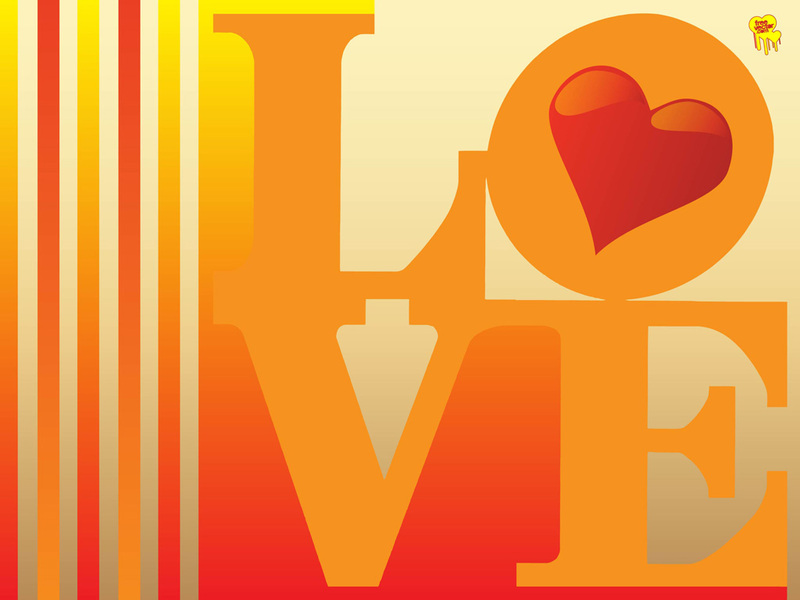 Romantic card design inspired by the iconic artwork of pop art artist Robert Indiana. Download this beautiful design for your greeting cards invitations or romantic designs. Tags: Card, Couples, Dating, Happiness, Love, Romance, Sweet, Valentine.